Comprehending the procedure for Monero mining. 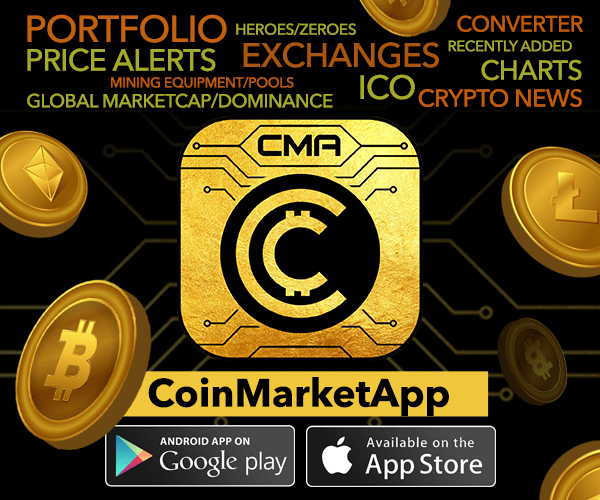 In this cryptocurrency era, the battle amongst more than 1500 cryptocurrencies is rampant and we as investors have nothing but to sit and watch them, gaining or losing momentum in the market. The Blockchain Technology was put forth before us through Bitcoin. Bitcoin unwaveringly has a number of setbacks. The tradeoff between Scalability, Privacy, and Decentralisation is popular in the crypto field. Bitcoin seems to be providing amazing decentralization but, scalability and privacy to an extent. The privacy is tampered as the whole Blockchain is visible to everyone and one can track a particular user’s transactions through his public key and obtain all the transactional details. It is even evidence that the currency isn’t fulfilling the increasing demands of its adoption and hence is not scalable enough. Monero, the privacy-focused coin provides an increased privacy through encryption of the transactional information by using the most robust and recent encryption tools available, to safeguard the investments of investors from the extreme situations or even death penalty. It completely assures the traders with their anonymity that they are able to have transactions with absoluteness definiteness. Monero mining is one of the worth mentioning features as it has completely brought back the decentralization of mining to the masses, when the mining industry was vested with some of the handfuls of members, leading to its Centralisation due to higher Mining expenses. Monero Mining also works on proof of work algorithm but can easily be mined on the normal PCs as well. The most popular and user-friendly mining software one can use for Monero Mining on their PCs is XMR Stak. It is easy as well as automatically compatible with the kind of mining hardware it uses. One must make sure to download them from official sources as the anti-virus treats it as malicious files. 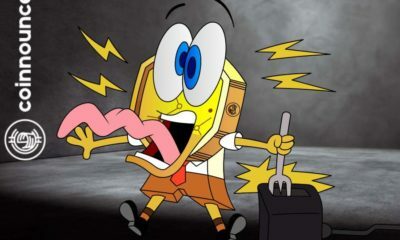 Most popular in the countries of the USA and Europe. It levies a pool fee of about 1.5%. Serving in the countries of France, Germany, and Canada. The pool applies a flat 1% fee and has a huge customer base of about 25,000 users. Providing its service in Europe, Asia and east – west of United States, the company levies a fee of 1%. Once a pool is joined, the user needs to provide a Monero wallet address. The software provides for a configuration file where a number of important attributes can be set regarding the mining. The application is now using the GPUs to mine Monero, whose status can be viewed by using a number of commands provided by the application. As mentioned earlier that even CPUs can be used to mine them. In order to do so, one must add a few lines of code to the CPU file that is generated. For an instance, if the PC uses an octa-core FX-8150 AMD chip. Then the following lines of code need to be added. It simply denotes that 7 out of 8 cores are being utilised for the mining purpose. Post which one can observe that the CPU usage has increased automatically. Therefore both the GPU along with CPU is mining Monero for the user. 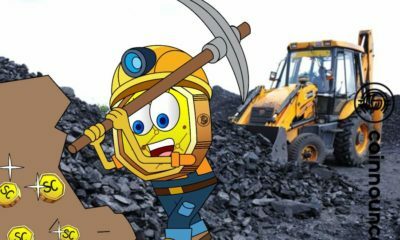 Mining a particular cryptocurrency also depends on a number of variable factors such as hashrate, power consumption, mining output, etc hence it is always preferred to have optimal conditions set up for the mining equipment. 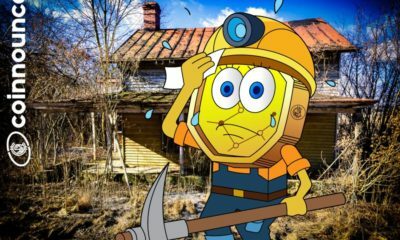 One must not assume that installing mining equipment and starting of mining is the end of the game, a constant maintenance is also required along with it. Otherwise, the efficiency of the process keeps deteriorating. Which Monero Mining Pool To Use? Monero ( XMR ) is a digital currency that uses an algorithm designed to improve the security of online transactions. Monero is a privacy-focused cryptocurrency and, at the moment of writing, it trades at 48.0 USD and is on #13 of the top digital coins on the market. 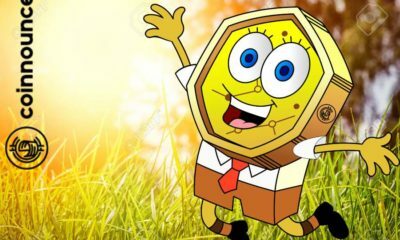 Given that Monero is ready to remain one of the leading cryptocurrencies in 2019, there is a lot of potentials to make a significant profit in 2019. 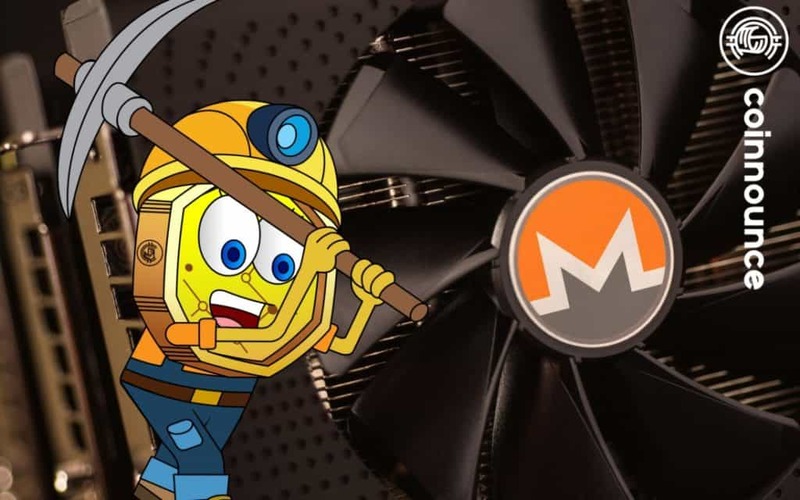 Mining Monero will continue to involve joining a mining group, but users can join an average ( or preferably top – of – the – range ) desktop computer instead of investing in expensive hash ( ASICs ) hardware. GPU works well for some altcoins, although for Monero, AMD is the most reliable performer. To improve the mining activities for you, you should consider joining a Monero mining group. Self – mining, called solo mining, is still possible with Monero, and if you found a block, you would get a considerable amount of coins. The characteristics of the cryptocurrency mining pool are similar, regardless of the cryptocurrencies, you plan to use in mining. 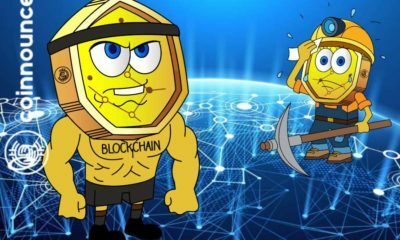 Combining the power of Monero hash with other users can smooth out the profit variability because mining companies will find blocks much more often than individual miners. There are a lot of good Monero mining pools, and your choice of which one to use should depend on the location of the servers, the charges charged, the reliability of the pool, the time spent on the pool and the hashpower of the pool. Monero is a Cryptocurrency that is considered very easy to mine, even if you don’t use the latest professional mining equipment. Contrary to what most people say, there are some benefits that you can take advantage of when you mine Monero on your own, instead of joining a mining pool and mine. 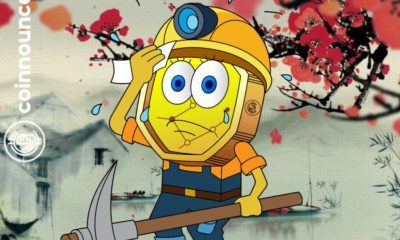 So, if you want to avoid “happiness” in your Monero mining operations as much as possible, we recommend you to join a mining pool. 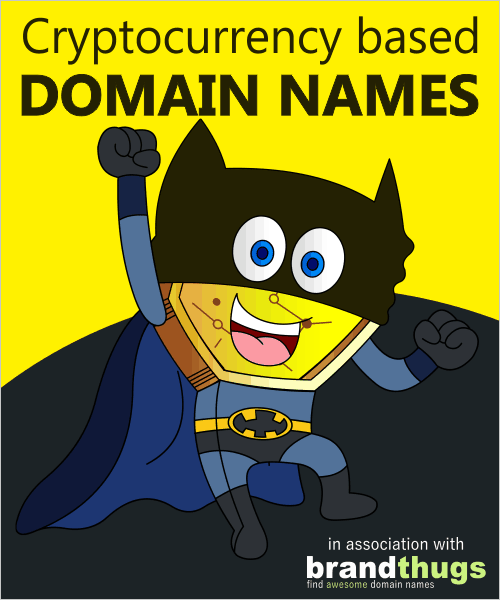 Before you jump into mining, however, it is essential that you know what Monero is and what makes it so unique. If Carl and Ava want their business to remain untraceable and private, Monero can be their best option. So a Bitcoin unit may not be interchangeable with another Bitcoin, but it is not with Monero. Now you know what Monero mining is and why it is needed, it will be easier for you to find out how Monero mining is done. There are different ways to mine Monero, but before we get there, you need to know what a Monero mining pool is. Monero is a decentralized cryptocurrency, which means that it is a secure digital cash system run by a user network. Transactions on the Monero blockchain cannot be linked to a specific user or real identity. Monero issues the entire award for miners, who are the most critical members of the network, who offer such security. Monerujo continues to work as a lightweight solution, giving you the alternative to managing your node or using synchronization nodes with the Monero blockchain. It has never been placed on Monero servers, so if you lose it, you will not be able to access your account. MyMonero even warns users during the generation of their wallets and recommends that they do not use Monero in large quantities online. MineXMR charges the same 1 percent as other mining pools, but what sets it apart from the crowd is a minimum payment of 0.004 XMR, which guarantees daily withdrawals. One of the reasons why nano-pool is avoided is that it currently has the most massive hash rate of any pool at 103mh, which means that the number of users is too high. The Crypto Pool FR is an excellent option for European miners, although the uptime leaves much to be desired: it has only recently been 81.79 percent, which is simply unacceptable. Report: Are Monero Transactions Traceable? Monero is often described as a “privacy coin” because of its untraceable and fungible properties. Monero is not a Bitcoin fork, nor a copy of Bitcoin’s source code. Monero uses cryptography to protect addresses and receive addresses, as well as transacted numbers. To remain private, Monero uses ring signatures, ring – sensitive transactions and undetectable addresses to hide the origin, amounts, and destinations of all transactions. Monero’s units cannot be blacklisted by sellers or exchanges, as previous Monero transactions cannot be linked. Monero is based on an application – level cryptographic protocol that focuses on the privacy of Ring Signatures. Ring Signatures are the main mechanism for the structure of Monero transactions after they have been broadcast from the portfolio. Ultimately, Monero uses ring signatures, ring – sensitive transactions ( RCT ) and secret addresses to block transactions at the protocol level, protecting both senders and recipients from eavesdropping, while at the same time allowing third parties to approve transactions if necessary. 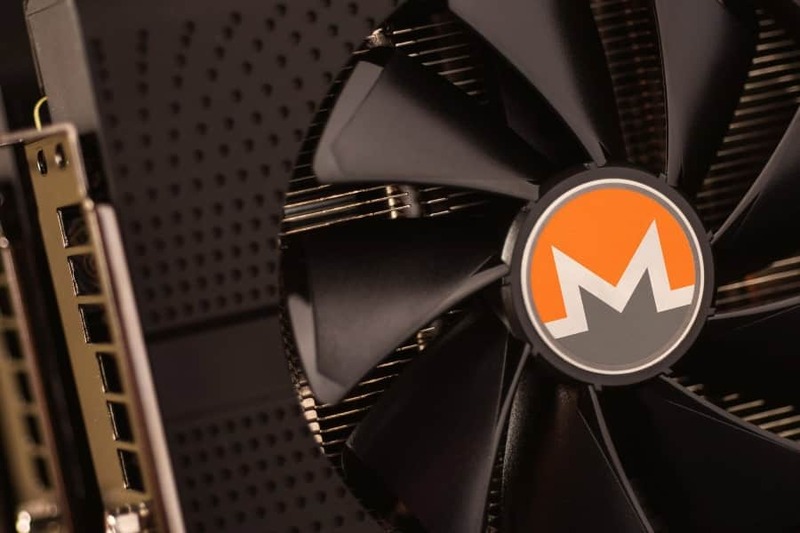 Although initially challenged by pool centralization, the recent departure from ASIC miners has reduced the original Monero ( XMR ) pool hash rate by more than 50 percent. Monero is by default private cryptographic, using various privacy features – the most important thing is the hidden addresses and ring – sensitive transactions. Monero is by default private cryptographic, using various privacy features – the most important thing is the hidden addresses and ring – sensitive transactions. Because of Monero’s cryptographic privacy – its untraceable and unconnected characteristics – coins avoid the possibility of being tarnished by the depreciation of transaction history. Monero transactions are much larger than other cryptos such as bitcoin due to the amount of encryption. Transaction, sender and recipient data may be open to the public is not something I like about Bitcoin. Even if you go to Amazon and buy something with Monero ( given that Amazon accepts it one day ), your payment will be untraceable because you pay with Monero. Monero uses a special type of cryptography to ensure that all its transactions remain unattainable and untraceable. In some providers and bitcoin exchanges, such “contaminated” coins will never be worth as much as “clean” coins. Monero, on the other hand, does not have a “predefined” size limit, but it also means that malicious miners can block the system with disproportionately large blocks. Monero is not exactly “ASIC resistant “, but the cost of making ASICs for Monero would be so high that it would not be worth it. If it is deactivated, your transactions are linked to the public address and can be seen through the blockchain explorer. Transparent transactions are the same as Bitcoin, where all transaction details are stored on the blockchain. While stealthily addressing the block chain’s linkability, when and where the recipient then transfers coins ( if ever ), it can be tracked by the original coin sender, identifying the outputs on the blockchain. While stealthily addressing the block chain’s linkability, when and where the recipient then transfers coins ( if ever ), it can be tracked by the original coin sender, identifying the outputs on the blockchain. 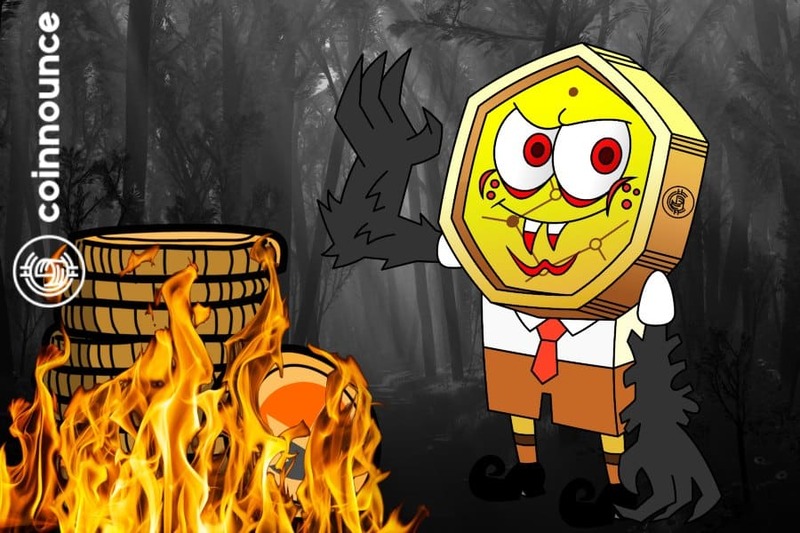 Due to Monero’s cryptographic privacy, lack of traceability and unconnectedness, coins avoid the possibility of being tarnished by the depreciation of transaction history. Due to the transparent blockchain, the transaction history associated with your Bitcoin may devalue it. None of this concerns Monero because of its cryptography and protected information on addresses and transacted amounts. When you accept Monero, you do not need to create a new address for each user or pay for it because of hidden addresses. 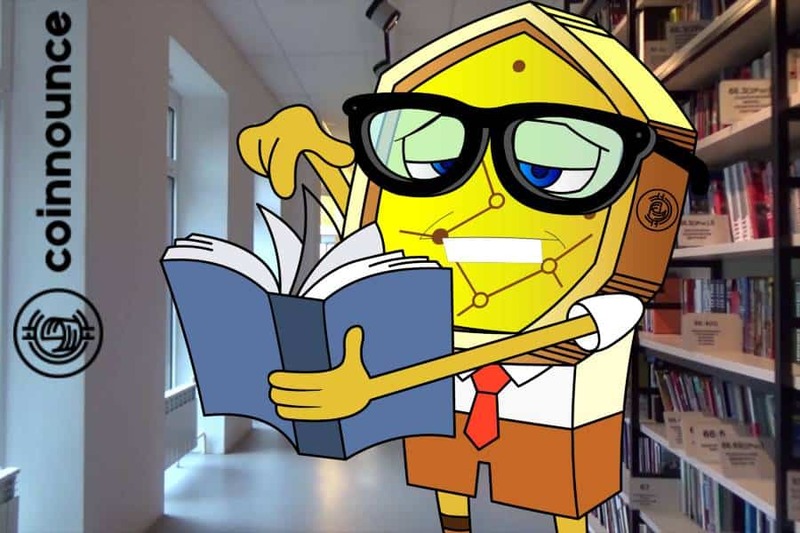 You can’t buy XMR with “Fiat” money, so you’ll have to buy another currency – the easiest way to buy is to buy Bitcoin or Ethereum, which you can do with a bank transfer or debit or credit card and then exchange it for XMR. Dr Doom had earlier called the BitMex Cryptocurrency Exchange a Scam accusing it of pump and dump schemes. Roubini continues to spread the negative FUD about cryptocurrencies and blockchain technology amongst the crypto enthusiasts. What do you feel about Noriel Roubini and his continuous attacks on cryptocurrency? Tell us in the comments section below.